There is only one vendor needed at every wedding to actually have a wedding, otherwise you are just having a fantastic shindig – an Officiant. Traditionally couples were married by their pastor or priest, but today with couples moving about they don’t have a family minister to perform the marriage vows and make their union legal. To help our couples who don’t have a family minister, we are happy that we can offer this add-on service. 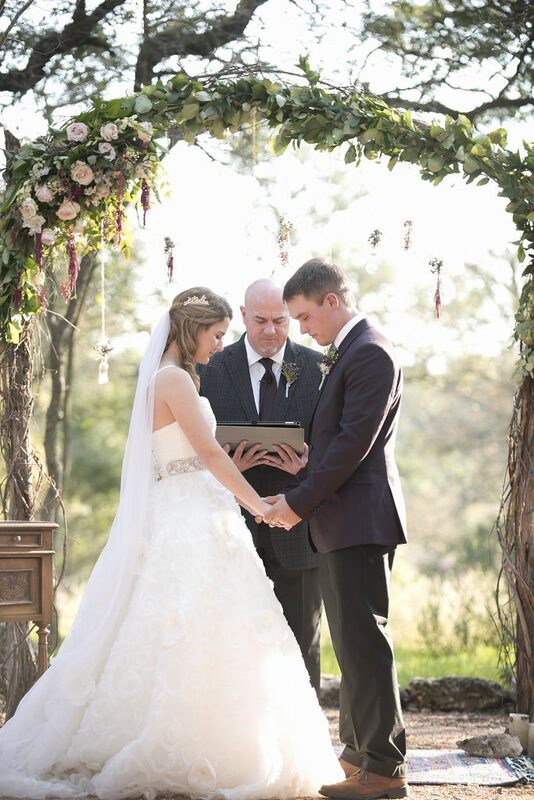 Stephen, Tricia’s husband, has officiated over 700 weddings since being ordained as a lay minister, and loves helping couples create a personal, meaningful ceremony. He organizes the entire process, making it easy for the couples to choose exactly what they want. 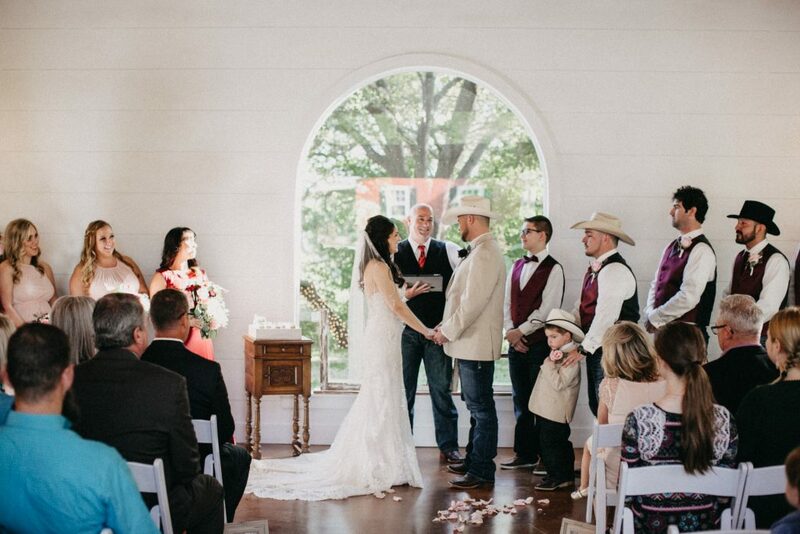 An experienced officiant helps you think through all aspects of your ceremony: processional (from family to bridal party); special elements of the ceremony; the order of the chosen elements; ways to personalize the ceremony; the closing; recessional.